ILLINOIS: Governor Signs Ban On "Gay Panic" Defense - Joe.My.God. Gov. 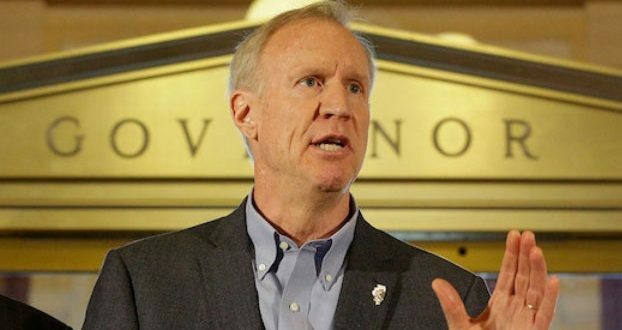 Bruce Rauner has signed two bills into law that will help LGBTQ people achieve greater equality under the law. The first eliminates what is known as the “gay panic” defense in murder cases. Historically, the “gay panic” defense is when a defendant claims that the murder victim was homosexual and made a pass at them, making them fear for their safety (or in some cases, their reputation or social standing). As a result, they claim they are justified in venting their rage or reacting violently in self-defense. Gay panic or “trans panic” defenses have been utilized in several high-profile murders in recent decades, including those of Matthew Shepard, Brandon Teena, Marco McMillan, Gwen Araujo, and Angie Zapata. Only California has also banned the “gay panic” defense. Rauner also signed a bill making Illinois the 15th state to allow trans persons to easily amend their birth certificates.